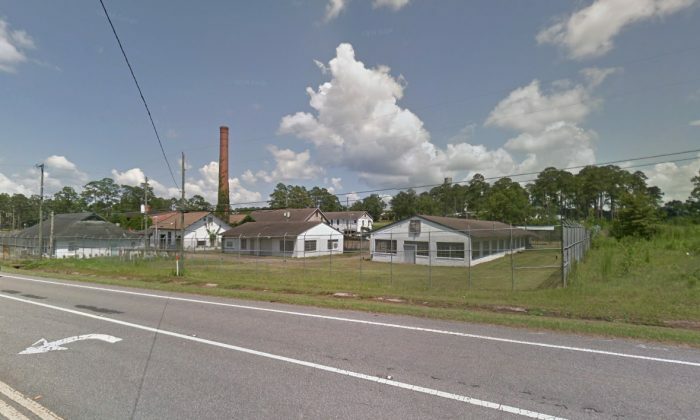 Contractors stumbled across what they suspect are 27 clandestine graves at a Florida reform school with a dark history of abuse. 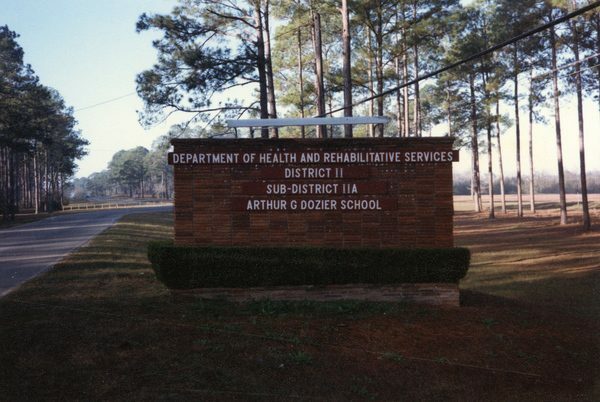 The Dozier School for Boys was shut down in 2011 after a hundred-year history of suspected physical and sexual abuse of the students. The following year, more than 40 unidentified remains were identified on the 14,000-acre school grounds in Mariana. Now a company doing pollution cleanup has discovered 27 further “anomalies” consistent with unmarked graves, using ground penetrating radar. Contractor Geosyntec revealed the findings in a report to the Department of Environmental Protection on March 26, obtained by the Tampa Bay Times. The possible graves do not follow any obvious pattern, like a formal cemetery. “This randomness might be expected in a clandestine or informal cemetery, where graves were excavated haphazardly and left unmarked,” the report states. Former residents of the school said the discovery comes as no surprise. Burns is part of a group of former students known as the White House Boys, who pushed for the school to close. The group got their name from white cinder-block building where they were beaten with a weighted leather strap. “It was a concentration camp for kids, that’s what it comes down to,” said Burns. An investigation in 2010 found “no tangible evidence” of the multiple allegations of rapes and other sexual assaults made by former students. The school was eventually shut in 2011 after an investigation revealed ongoing excessive force, among other failings. According to the Tampa Bay Times, there had also been reports of a number of suspicious deaths. The school had been dogged by critical reports since it was founded in 1897. In 1903, an investigative committee reported that children as young as 6 were locked “in irons, just as common criminals,” according to the Times. “We have no hesitancy in saying, under its present management it is nothing more nor less than a prison,” said the report. The White House Boys were not among the 34 claims bill filed by lawmakers for the 2018 legislative session. A 2016 report by the University of South Florida found that over 100 boys had died at the school between 1900 and 1973. The investigation found the school underreported deaths, including those from gunshot wounds and blunt trauma. The report did not confirm any criminal findings but raised suspicious details regarding the boys’ remains. “Mark my words: there are more bodies out there,” Jerry Cooper, 74, of Cape Coral, who said he received 135 lashes by guards as punishment one night in 1961.